With more than 20 years experience in the field, Galerie Gaudium have built up a long-term relationship with satisfied clients in more than 25 countries, and specialises in 20th century design by the most iconic architects and designers. 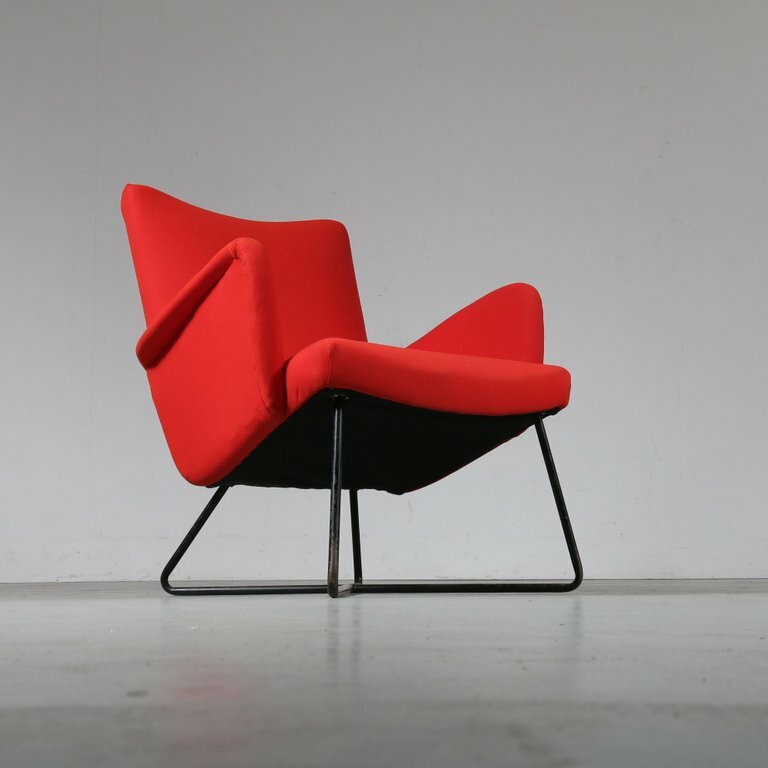 Their Galerie is located in the heart of beautiful Amsterdam, where they present different themed exhibitions of Mid-century furniture combined with contemporary art. Themes are, amongst others, the work of famous designers like Mathieu Matégot and Charlotte Perriand, or location-themed exhibitions like Danish, Italian or Japanese design. New exhibitions are announced through their blog and social media, and the items in the exhibitions are available for sale in their online store!